Excellence Golf framed desktop print image: Surrounded by a series of perfectly raked sand traps, a brilliantly colored putting green stands out against dry, brown hills, awaiting an astute golfer. 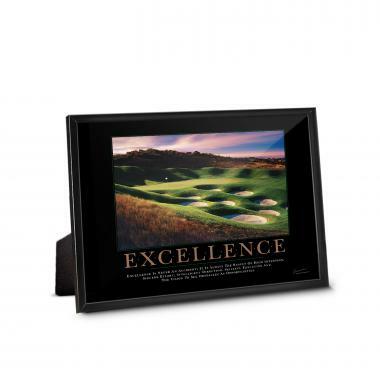 Jump-start each day with a 5"x7" Excellence Golf framed desktop print in every work area. This easel-backed framed desktop print has a matching motivational poster. 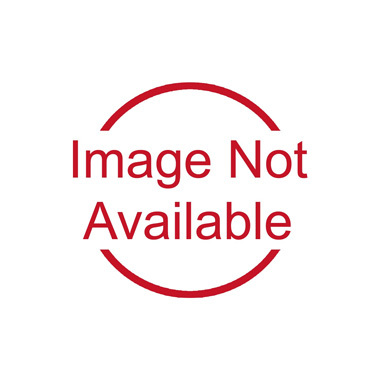 Quote: Excellence is never an accident; it is the result of high intention, sincere effort, intelligent direction, skillful execution and the vision to see obstacles as opportunities.